having to rely on your website developer. your own website using WordPress. WordPress visually stunning & user friendly websites. Whether you’re looking for website development or training for you & your team, we’re here to help. With over 11 years experience we have worked with over 4000 clients, ranging from multi-national corporates, large & medium sized companies through to small businesses and independent professionals. Some of which include Toys ‘R’ Us, Westminster University & Kodak. Our aim is to provide you with our expertise in a way that makes sense to you. WordPressNoStress gives you the tools & technical support that your business needs in a clear & concise way that you can understand. 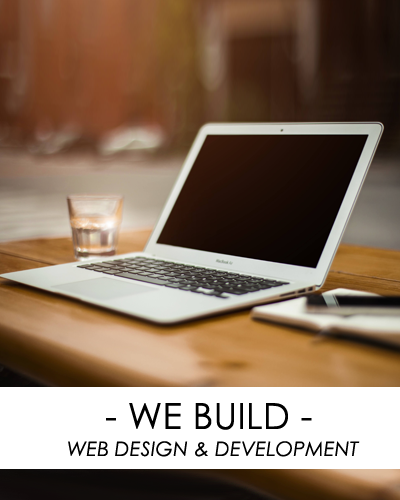 We understand that your website is central to your business. It should be a sales & marketing machine. We would be delighted to talk to you about your business, your customers & your objectives, tailoring the experience for you and your companies needs. Our ethos is to provide you with the highest quality with our trademark fast & friendly service. We share our expertise in a way that makes sense to you. 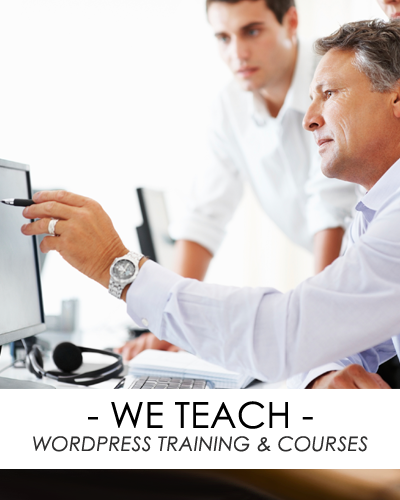 Our goal is to teach you what you need to know so that you have the power of your website at your fingertips. Simply fill in form below and a member of our team will contact you to discuss your website needs.